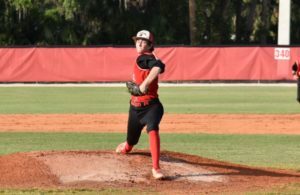 The 2017 MLB Draft begins on June 12 and over the last six months, I’ve conducted exclusive one-on-one interviews with 50 of the top MLB Draft prospects, including the potential No. 1 overall pick. 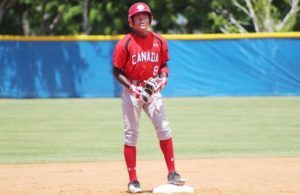 All 50 of these players have unique stories and are tremendously gifted at baseball. I hope you enjoy all of these 2017 MLB Draft player profiles. 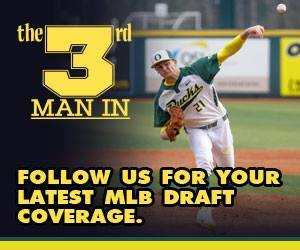 Make sure to frequently check out The3rdManIn.com, as I’ll continue to publish profiles on top prospects until the 2017 MLB Draft occurs. This is my third season covering the MLB Draft extensively. 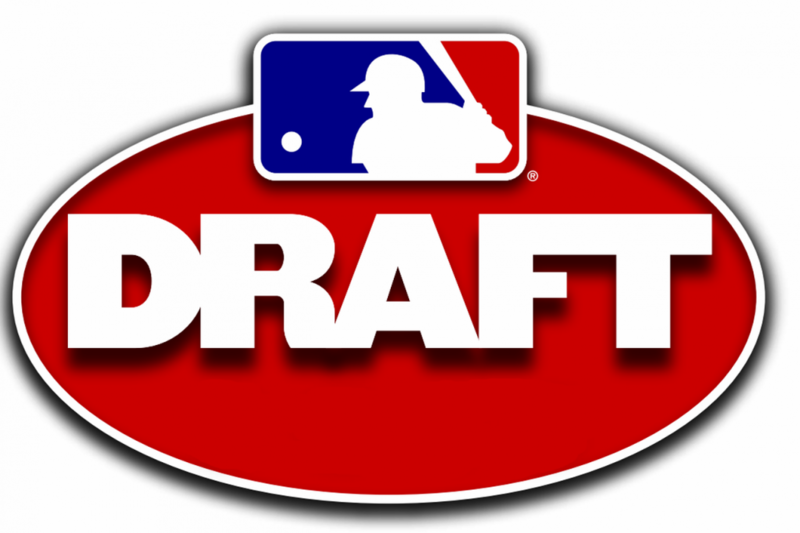 The previous two years, I’ve interviewed 48 MLB Draft selections, including 22 first-round picks. 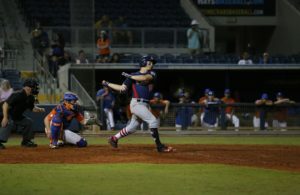 Out of those 22 first-rounders, five of them were taken in the first five picks, including prep outfielder Mickey Moniak, who was the No. 1 overall pick by Philadelphia in the 2016 MLB Draft.